good night and thank you for thinking of me, Lydia! February 11, 2016. Lydia Marie Elizabeth Blog, paris apartment project, the paris apartment project, TPA Project. 4 comments. how’s your tuesday? i’m traveling with liz on a job in the keys. we’ve been friends for decades and work together whenever we can. it means road trips and good food, hard work and inappropriate laughs. in our room in the keys, the decor is tropical. 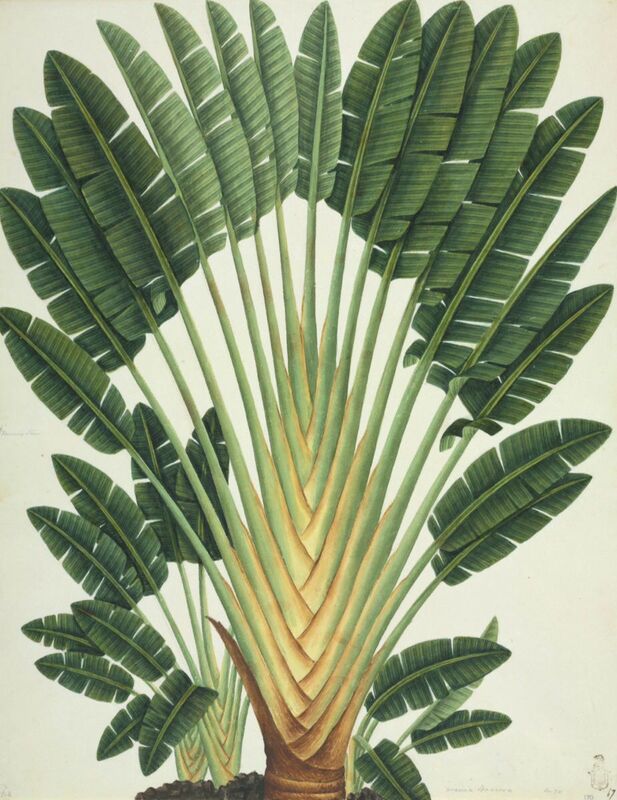 botanical prints of various palm trees inspired me to pinterest search ‘botanical vintage’ and of course got lost in a world of renderings and illustrations. ok gonna go before it quits on me! good night! February 10, 2016. paris apartment project, TPA Project. 8 comments. personally i reside somewhere between these three. well the decor will have to wait, it’s drying and it’s bedtime. have a good night! February 9, 2016. Baths, Makeover, paris apartment project, the paris apartment project, TPA Project. Leave a comment.